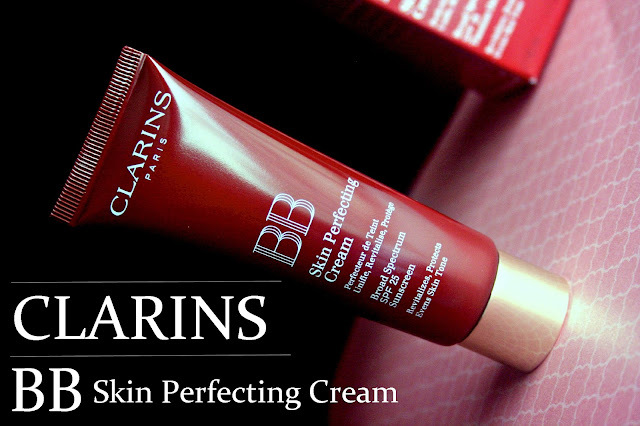 Part of Clarins' new spring launch is the BB Skin Perfecting Cream ($40, Press Sample), an oil-free skin perfector that evens out, nourishes and protects. It comes in three shades - light, medium & dark and offers UVA/UVB protection. I tried out Medium, which seems like a good match for my skin tone at the moment. The texture is fairly thick, blends well and wears really well throughout the day. If you don't like the look and feel of heavy coverage foundations, the BB Skin Perfecting Cream is something you'll love. I started using it back in March when the weather was still cold & dry and it seemed a little drying on my already dry skin. But now that it is warming up quite a bit, I absolutely love it. 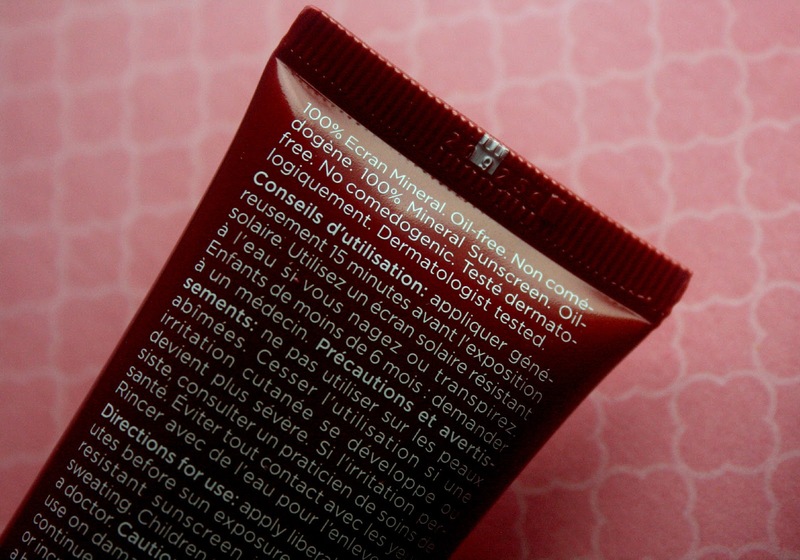 I wish there was a little more of a dewy effect though - it leaves a semi-matte, powdery finish. As for the coverage, I needed a little bit of concealer for my problem spots, but this sure is a quite a bit of coverage for a BB Cream/Tinted moisturizer. It evens out my skin tone pretty well and doesn't flake or oxidize as the day goes by. My only qualm with this, however, is the super strong fragrance it has. Most BB Creams that come with sun protection smell like sunscreen and this one doesn't, which is a good thing, but the fragrance is quite a bit and lingers on for a while. Again, I haven't used it long enough to comment on the skin care benefits, but as a BB Cream/Skin Perfector, I like it a lot. Wearing Clarins BB Skin Perfecting Cream in Medium, Bobbi Brown Corrector in Peach with Maybelline Dream Lumi Concealer under the eyes, Rimmel Match Perfection Concealer to conceal spots. 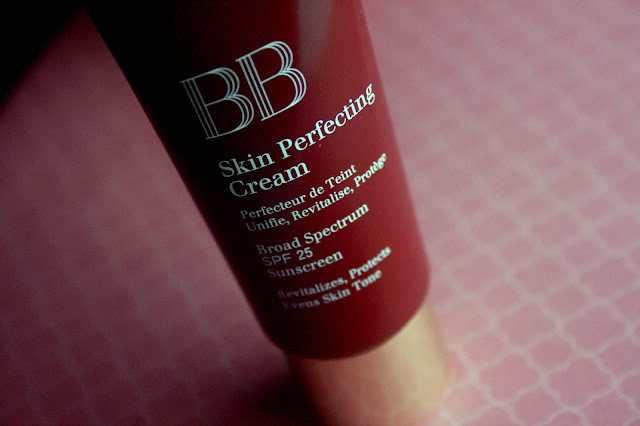 Overall, really nice formula, doesn't feel heavy and evens out skintone while protecting (SPF25). Its a great base product to have for a quick, no makeup look and since it isn't full coverage, one of the three shades would most likely match a lot of skin tones. Have you tried the Clarins BB Skin Perfecting Cream?